Kraków, 1939, is no place to grow up. There are a million marching soldiers and a thousand barking dogs. And Anna Łania is just seven years old when the Germans take her father and suddenly, she's alone. Seven-year-old Anna loves her father. A professor, he taught her all kinds of languages, from French and German to Russian and Yiddish. But one day he goes to work and never comes home. With no mother, no father, and the war raging above her head and in the streets, Anna is alone - and at the worst time possible. So when Anna meets the Swallow Man and discovers that, like her father, he is also fluent in many languages, it seems only natural to follow him. Over several years, Anna and the Swallow Man follows them as they travel through Poland, doing everything they can to stay safe along the way. I think I said this on Twitter when I was reading Anna and the Swallow Man, and I'll say it again: this is one of the most beautifully written books I have ever read. I loved the contrast of the poetic style of writing against a bleak landscape. 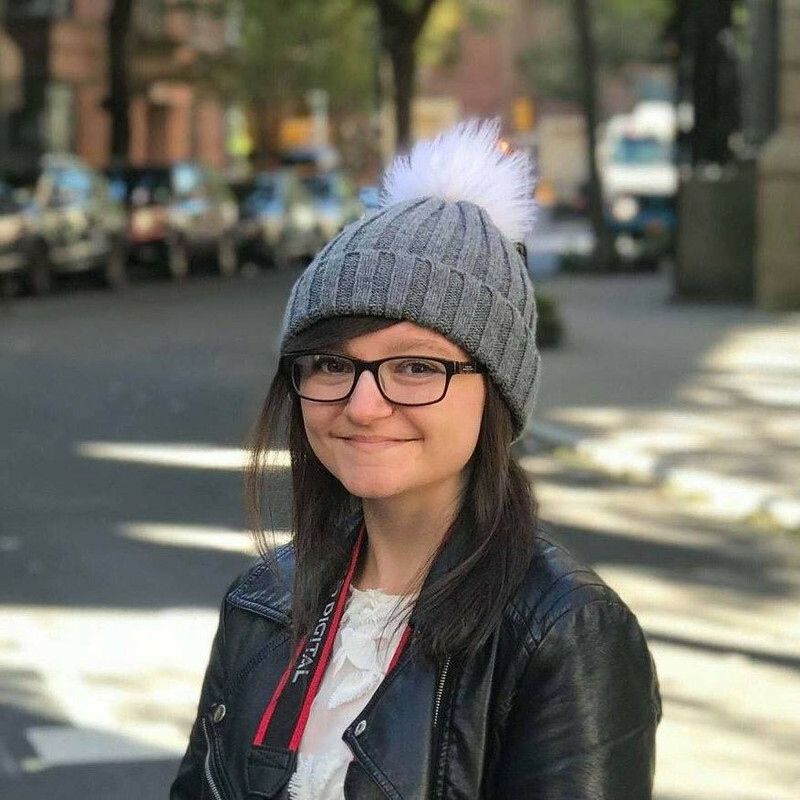 I loved seeing the world from the unique perspective of a seven year old and, as she grew up, a nine and then eleven year old. I think I'd have to read this book a few more times to see it from all angles and fully appreciate it because there's so much going on and Anna and the Swallow Man have their own language in addition to all the others that they're fluent in. Below is one of my favourite pages from the book. It might not make a lot of sense to those who haven't read it, but I loved what I found between the lines. 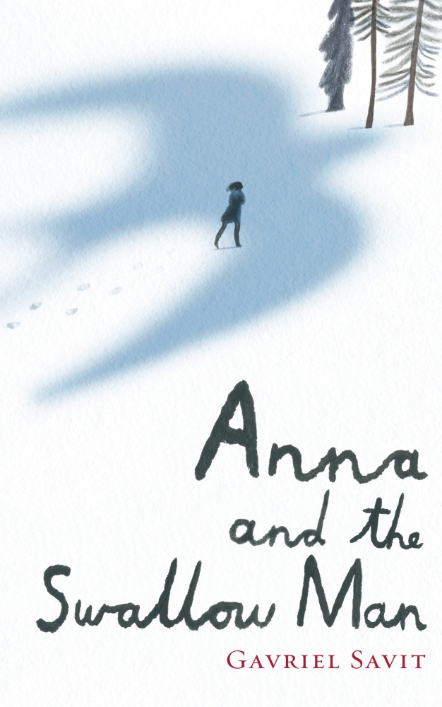 Anna and the Swallow Man is confusing in the best of ways, lost and wandering with only vague direction - not dissimilar to the Swallow Man. But wasn't everything a little lost at the time? I never knew what was hiding around the corner, and a lot was left open to interpretation. It prompted so many questions in me. Made me appreciate what I have. Made me angry at what's happened in the world before and is looking scarily close to happening again. Until the last couple of chapters, it was certain in my mind that I would be giving 5 stars to Anna and the Swallow Man, but then the ending happened. Seriously, what was that? The Swallow Man put Anna on a boat with some random guy and told her, in his own way, that she could kill him if she needed to. Done. That was it. The end. I feel like I must have missed or misinterpreted something because I genuinely don't understand what happened (if anyone has read it and feels like explaining it to me, please message me!) and it was so anti-climatic. 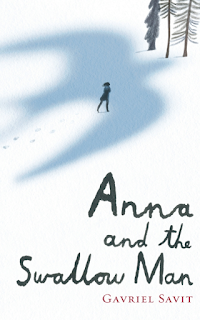 Anna and the Swallow Man is a raw, beautiful work of art and is well worth reading. The ending was a bit of a let down, but I haven't been able to stop thinking about it since turning the final page, and I still have so many questions. It's a wonderful book that is truly one of a kind. Oh shoot. This is one of those books I'm always seeing and always keeping myself from buying, and now that you've given it such high praise, it looks like I'm going to have to read it! Anyway, lovely review- you've convinced me!